Looking for an opportunity to help our friends, family, neighbors and community? 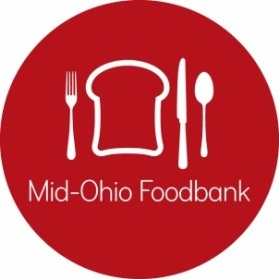 Mid-Ohio Foodbank may be the place for you! At Mid-Ohio Foodbank, just as important as getting the work done is the culture that makes it possible to get the work done. If you are ready for a fresh start to your career, learn about Our Way of Being to see if you are a good fit for helping us end hunger one nourishing meal at a time and co-creating a sustainable community where everyone can thrive. Our benefit offerings provide significant value for our team members. While the types of benefit plans we provide may seem typical, the entire package is not. Our plans are designed to keep you and your family, happy, healthy and encompass the whole you. All of this is offered at an affordable premium—taking your financial health into consideration as well. Mid-Ohio Foodbank is dedicated to co-creating a community where everyone has the ability to thrive—and that includes our team members. We believe that you should earn a living wage to support yourself and your family. 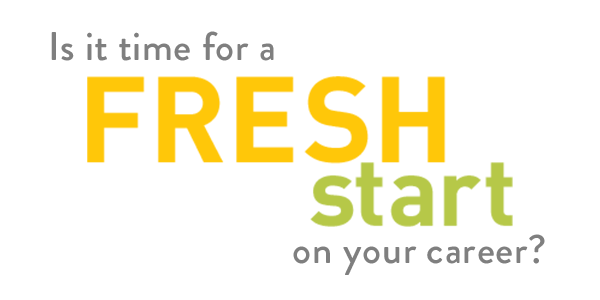 Our total compensation structure provides competitive, market-driven wages throughout the entire organization. Mid-Ohio Foodbank benefits from the creativity and innovation that results from the experiences, perspectives and cultures of our employees. We believe that a well-managed, diverse workforce expands knowledge, skills and cross cultural understanding. This in turn, enables us to understand, relate and respond to our diverse clients, partners and team members. Opportunities for growth and development are available for all team members—from internal trainings, external workshops, or the use of our education assistance program. We want to support continued pathways to success. Equipped with new knowledge and skills, team members find that their career path can grow within the organization. Customers are the heart of our mission. We connect with our customers through compassion because these individuals are our friends, family, and neighbors. We offer services that embrace the whole person and respect their experiences, hopes, and needs. We come from a place of trust, in ourselves and each other. We are vulnerable and honest with one another as we work through challenges. We nurture each other as we take risks and pursue opportunities. Innovation is our expectation and aspiration. We believe continuous learning is essential to generating inspired solutions. We encourage inquisitive dialogue and invest in our individual and collective potential. Equipped with new knowledge, we engage in bold, purposeful efforts. We are one team empowered to end hunger. We value and respect each team member and actively appreciate their unique contributions. We intentionally create a collaborative environment to help us evolve together.